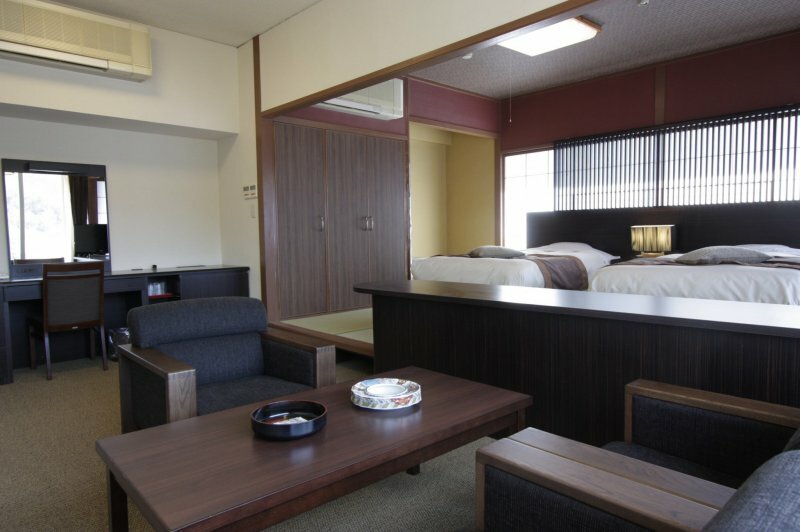 Situated right in the valley between the mountains of Misasa town in Tottori Prefecture, the Misasa Royal Hotel might seem like your nondescript hotel from the outside, but step inside the hotel and your impression of it changes instantly. The spacious lobby, with its luxurious couches, minimalist interior and warm, hospitable staff that attend to your every need conscientiously, already makes you feel like home in the quiet town of Misasa. 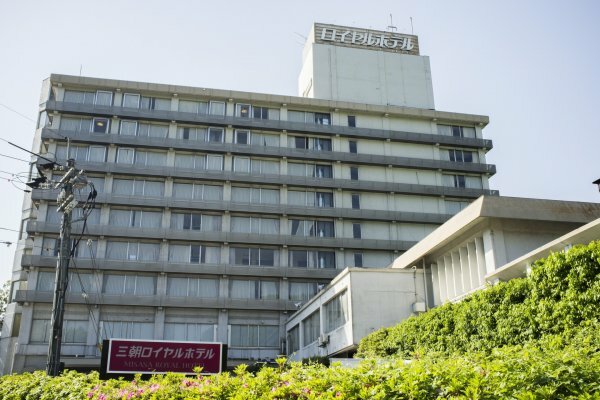 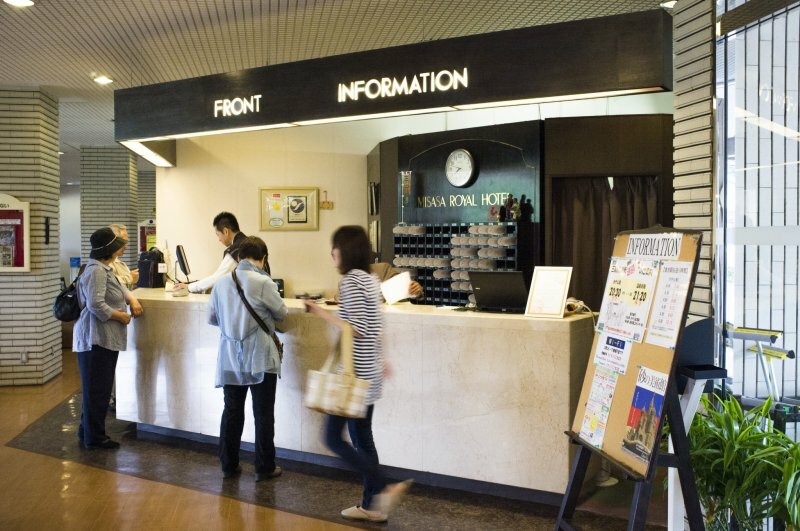 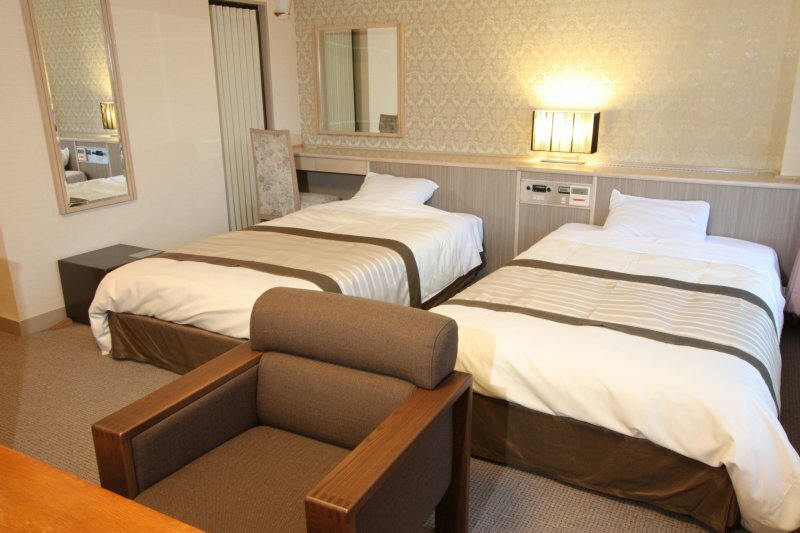 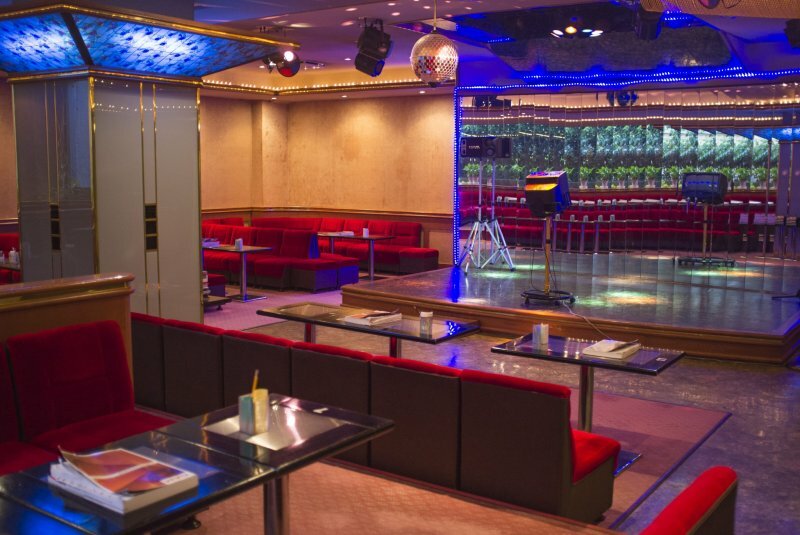 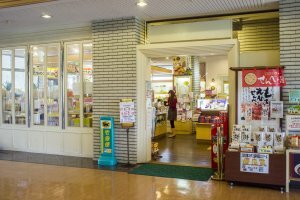 Operated by the HMI Hotel Group (along with the Yumoto Kanko Hotel Saikyo), the Misasa Royal Hotel has 28 rooms across 7 room types to choose from, catering to every need. 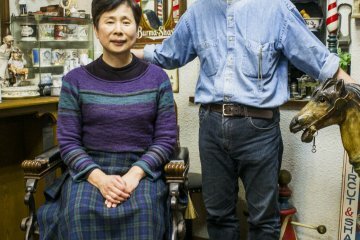 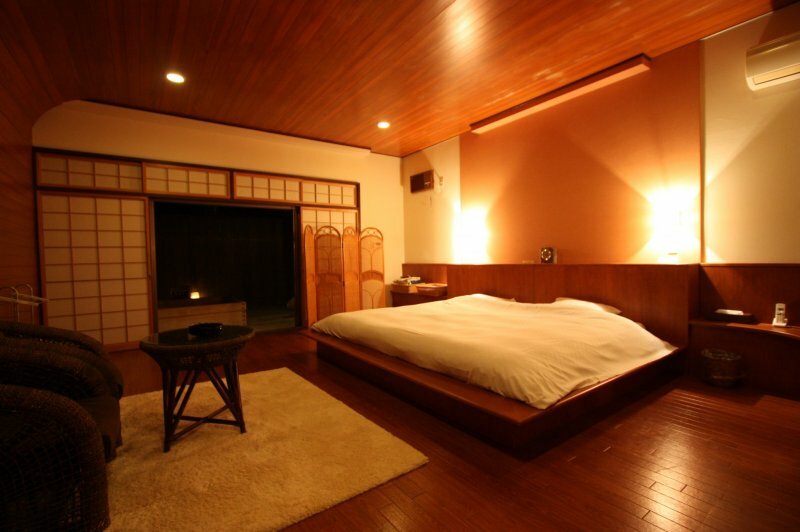 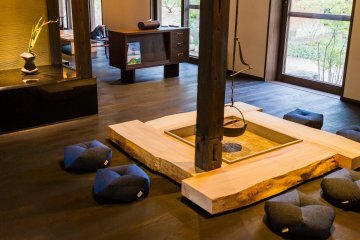 For the couple who want a quiet retreat in the mountains, the Semi-Double room and two types of Washitsu room are available, with twin beds and a tatami-matted lounge. 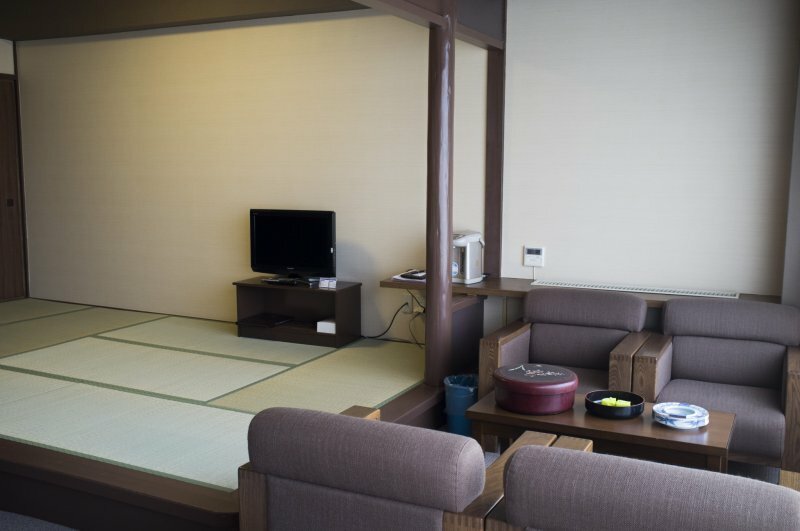 For couples looking for something more luxurious, the Corner Twin room, with two huge twin beds on tatami-matted floors, lounge, and ample space to relax in view of some spectacular Yamaguchi scenery. 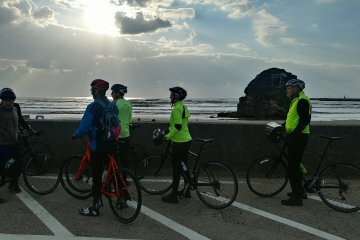 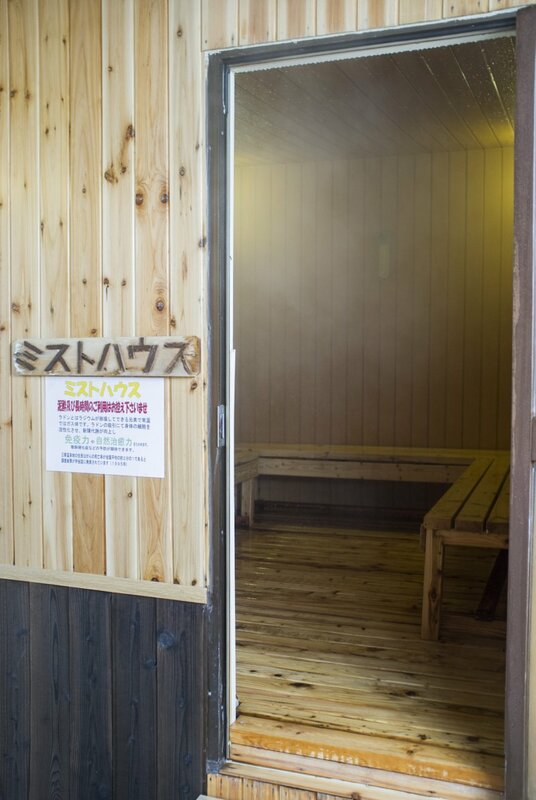 The hotel boasts some amazing facilities, such as a public onsen which affords some amazing views when the sunlight falls at the right angle directly towards the outdoor onsen, a sauna, a clubbing lounge for those wanting some post-dinner entertainment, and a souvenir shop for loved ones. 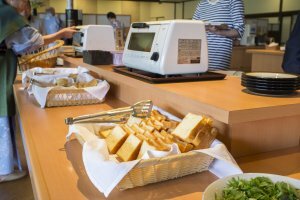 What is most impressive, however, is the cuisine on offer. Breakfast and dinner buffets are available, with breakfast being a spread of both western and Japanese cuisine available that includes various breads, salad, eggs and bacon in metal dishes heated over fire, and Japanese favourites such as sautéed fish, miso soup and rice. 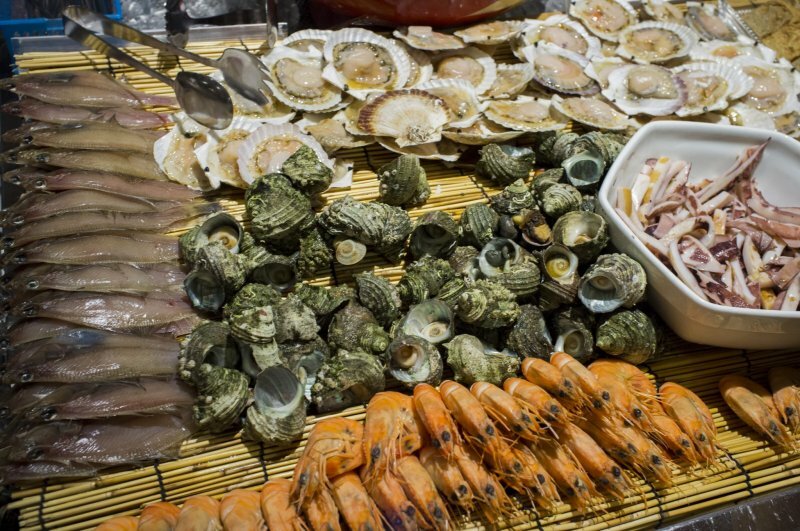 If one thinks the breakfast spread is great, the dinner spread is incredible. 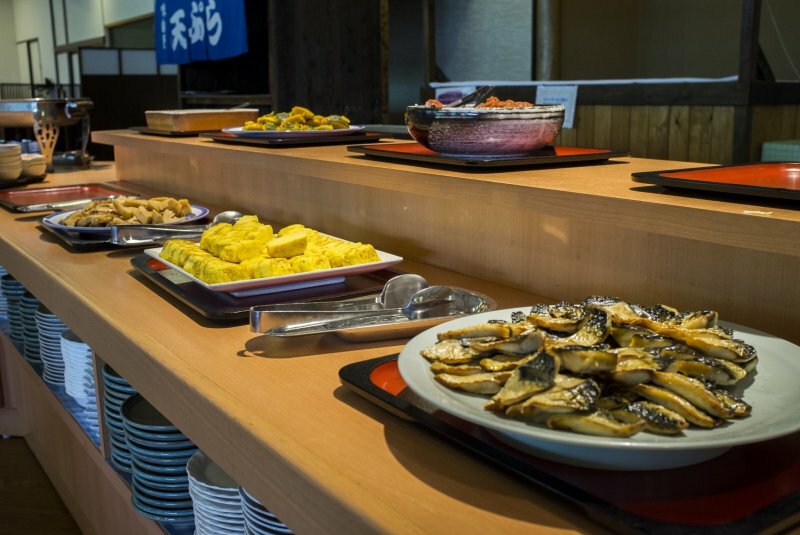 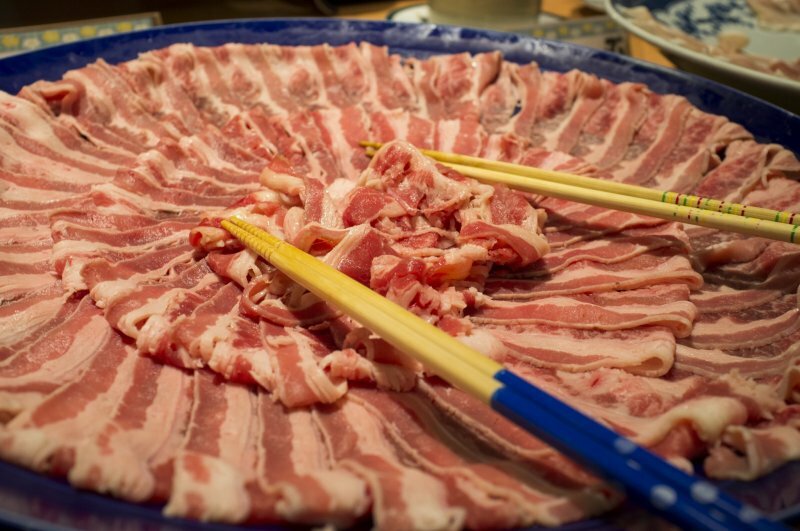 Different Japanese cuisines such as shabu-shabu meats slightly boiled and dipped in a sauce, fresh seafood for grilling on the spot (yakitori), fresh signature Tottori crab, tempura, a wide range of sashimi, and many others are available, ensuring that guests are spoiled for choice. 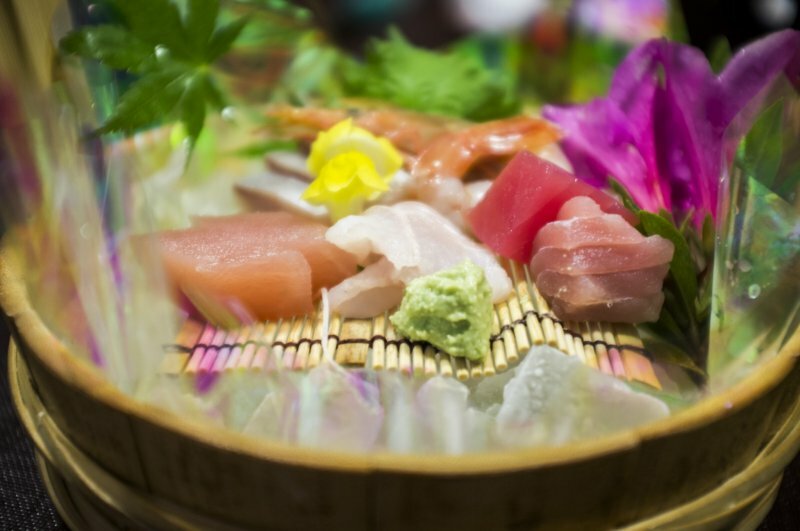 For an intimate dining experience, there is the kaiseki dinner course served in private rooms for two on the second floor. Kaiseki is a unique Japanese eating experience, consisting of many small dishes with many more flavors to enjoy at a relaxed pace. 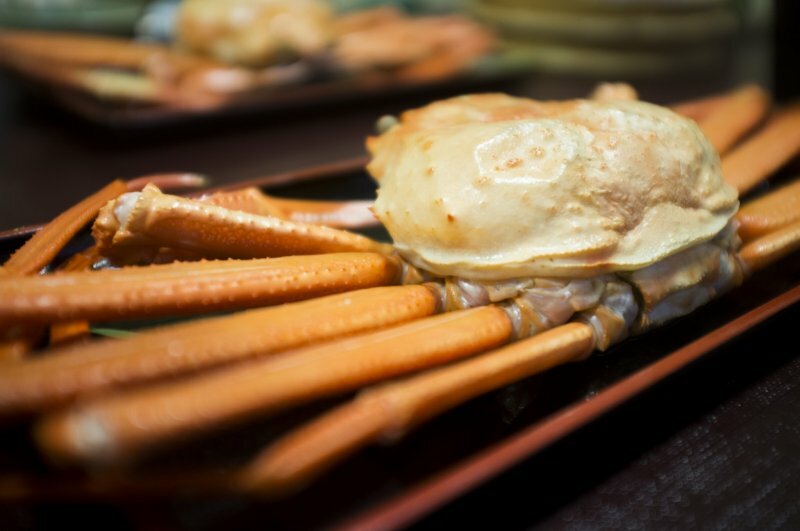 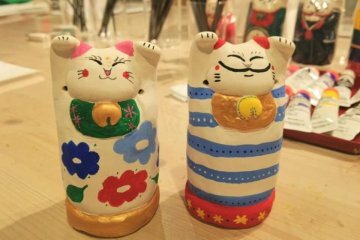 Misasa Royal serves up delicacies such as snow crab, sashimi, sukiyaki and tempura in their kaiseki. 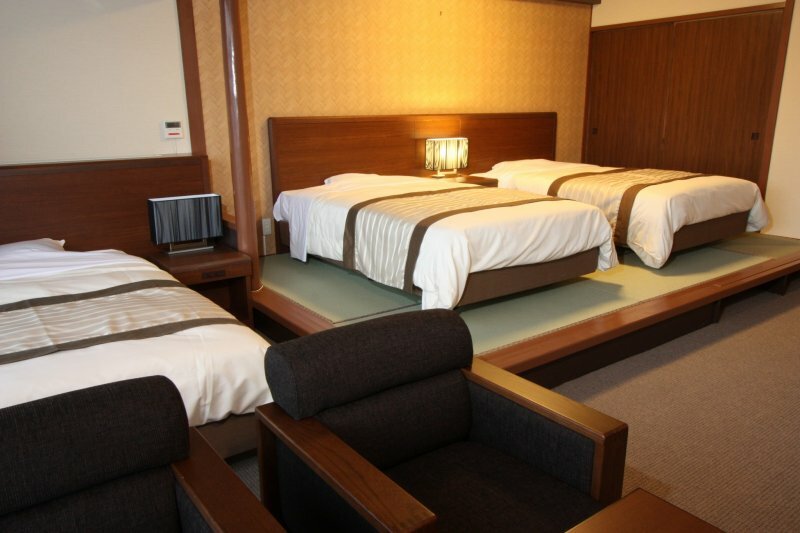 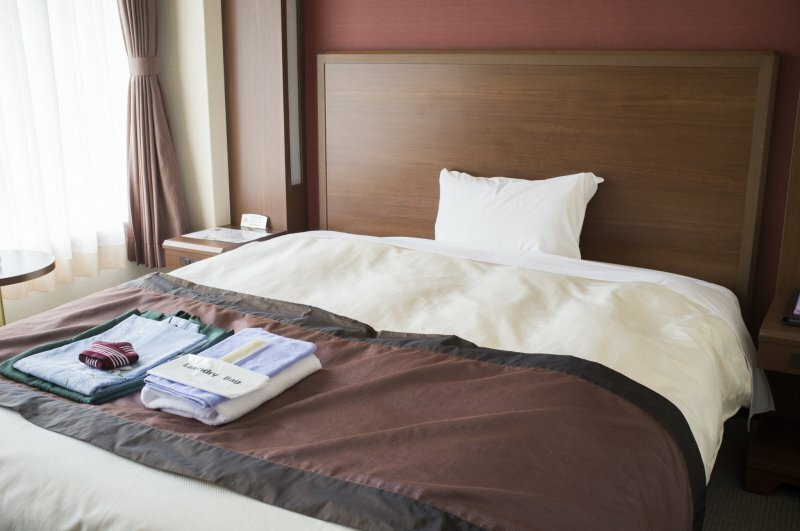 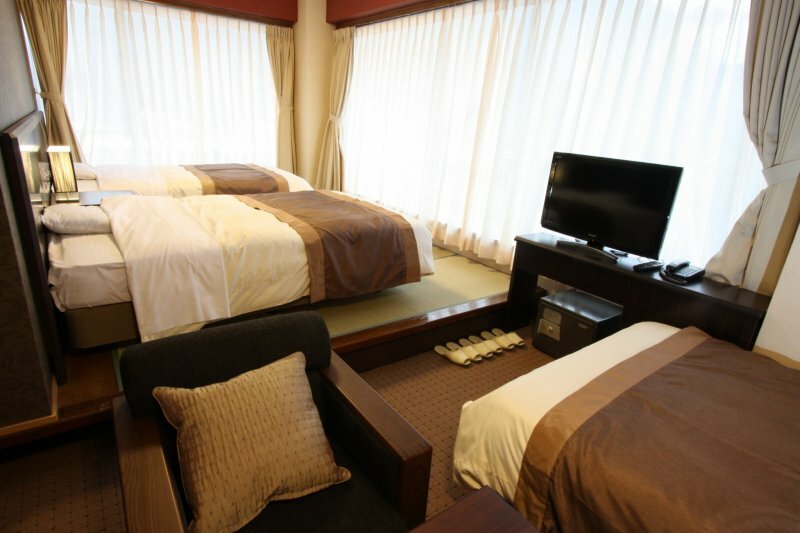 Misasa Royal Hotel is a mere 10 minute drive from the JR Kurayoshi Station. 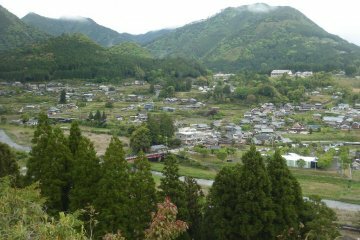 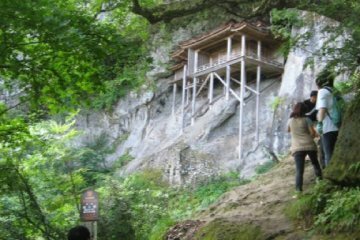 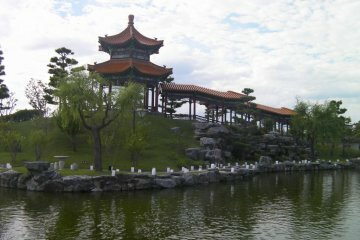 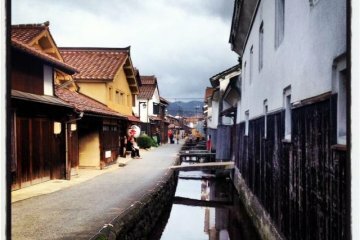 Nearby, Misasa town is a serene, picturesque place with Japanese ryokans and public open-air onsen baths along the river. 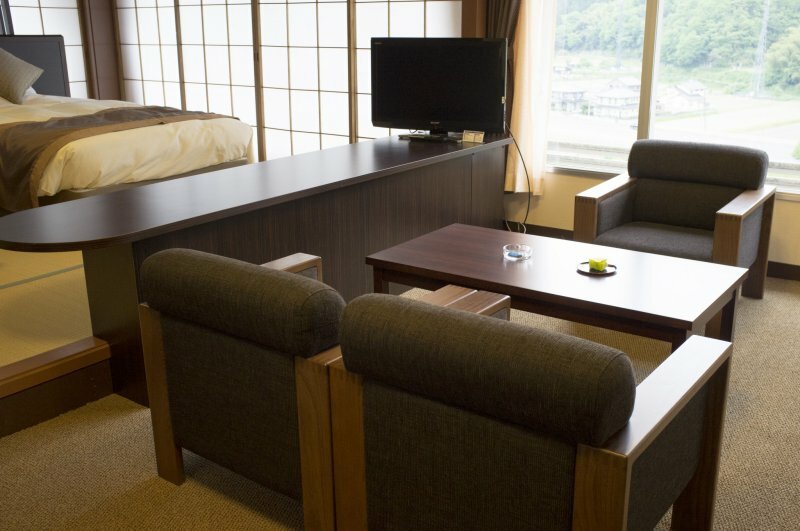 Guests who book their accommodation in the beginning of June can even take the chance to catch hotaru (fireflies) flying over the river at night, making for a breathtaking sight in the night skies of Misasa. 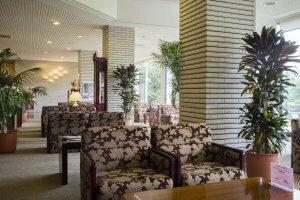 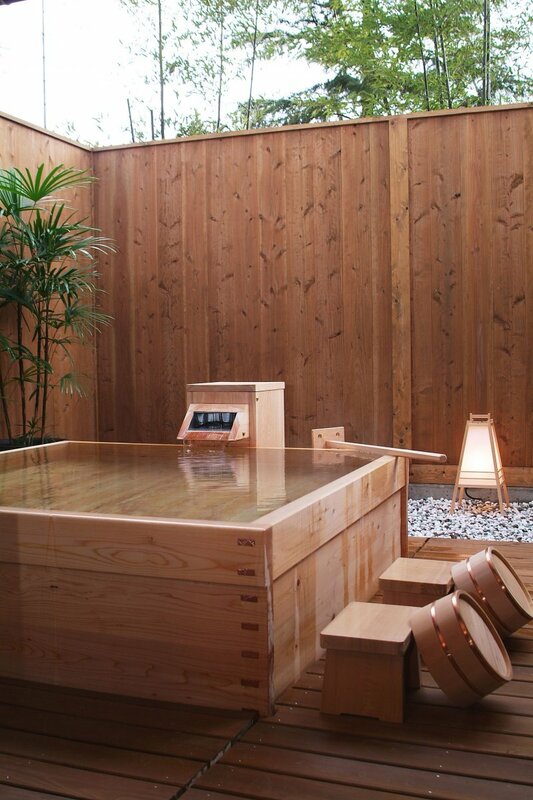 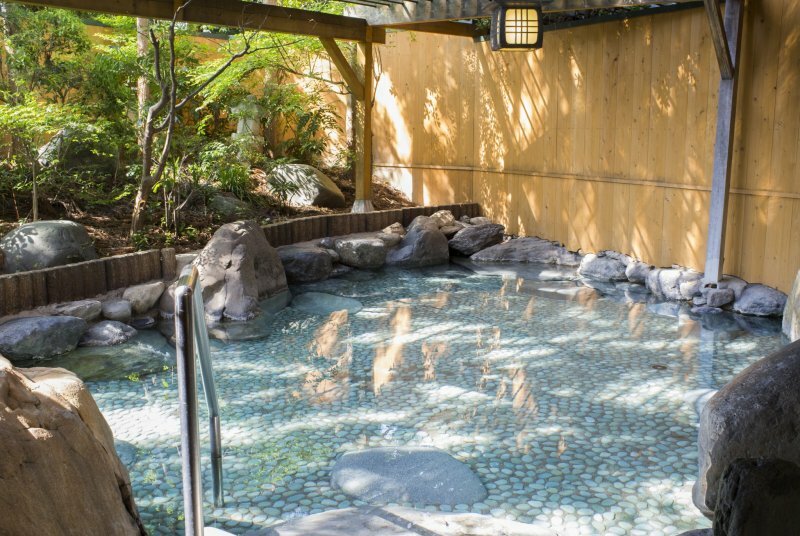 The Misasa Royal Hotel is a gem of a hotel, and there is no other way to spend a more luxurious, quiet retreat in this part of Tottori than to book yourself into one of their rooms.